The largest professional exhibition for security and smart home industry in Vietnam. 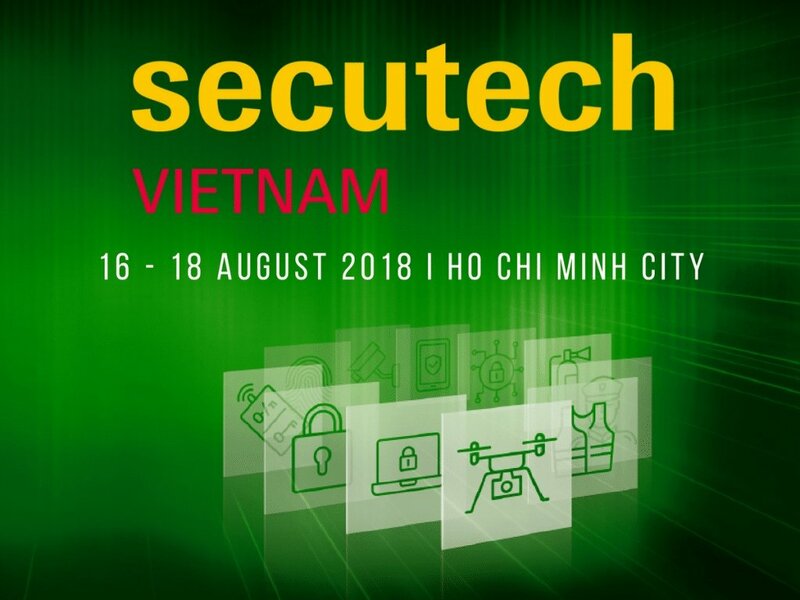 The 11th edition of Secutech Vietnam will be the largest with a greater number of exhibitors and visitors than in the previous editions. The exhibition provides a platform for industrial professionals to gather and share the latest products and solutions in the security, fire and smart home sectors. Nogema Ingénierie invites you to discover its products from the 16th to the 18th of August, in Ho Chi Minh City, Vietnam. The concept of quality developed by NOGEMA, a company of IT services, is based on the dialogue, and leads to a precise response to each particular case and requires a global and total vision of IT!